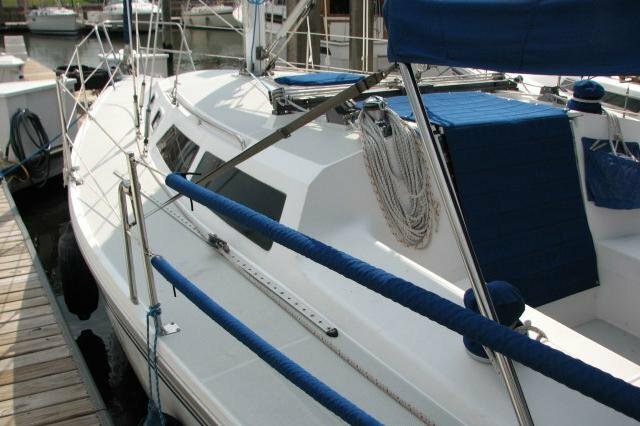 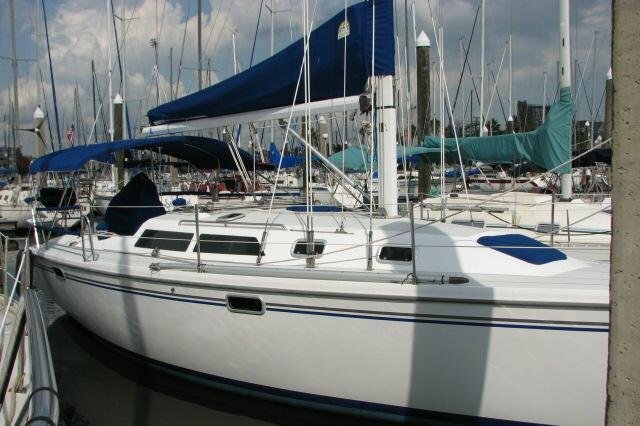 The Catalina 32 is one of the newest additions to our fleet. 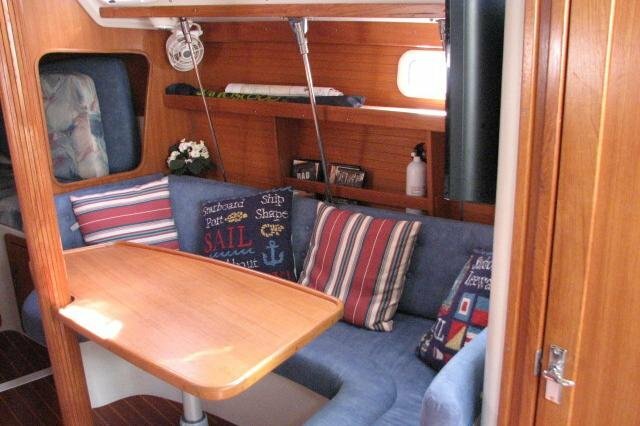 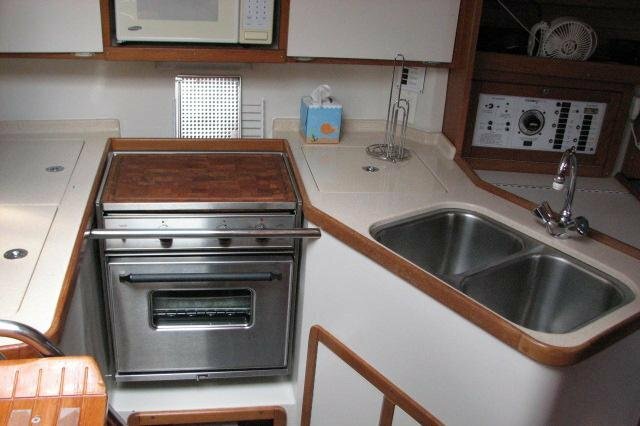 The boat is very nice on the inside and out. 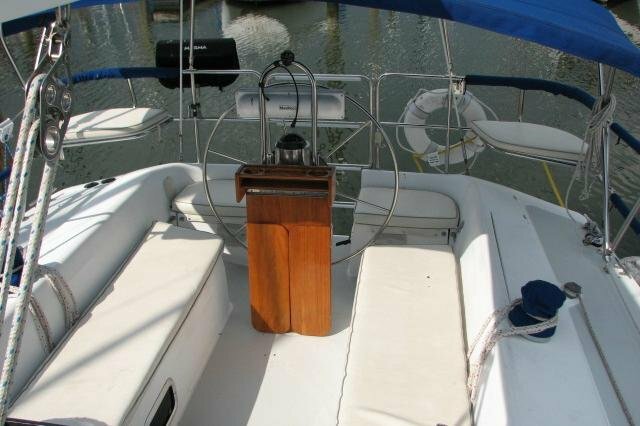 To enjoy what the vessel has to offer you must come out and go for a ride. 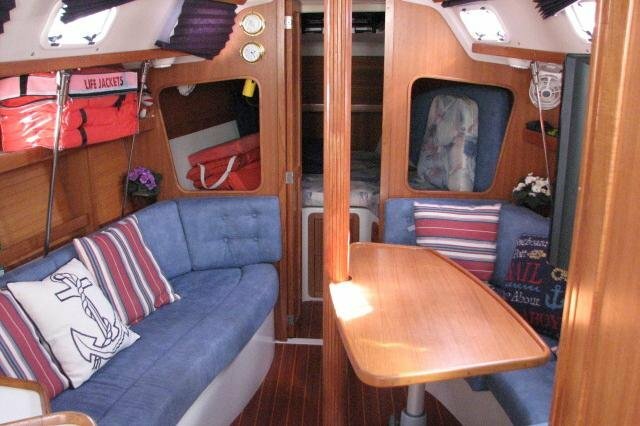 Very comfortable sitting headroom down below with sleeping space.